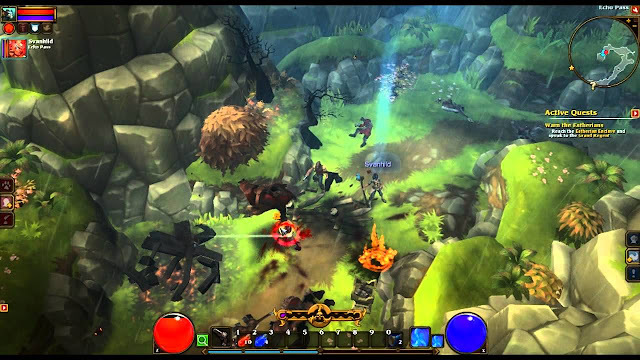 Among the many "Diablo clones" that have been released over the years, 2012's Torchlight 2 stands heads and shoulders above the others as a game that people have complete respect for. 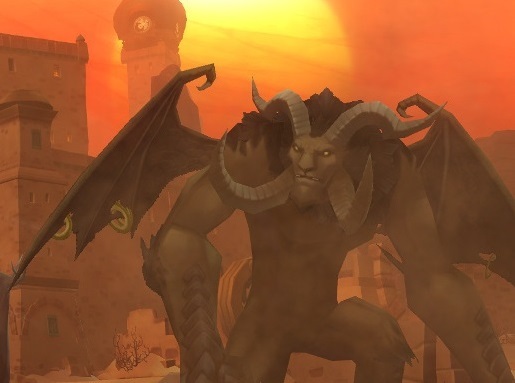 Many believe it's one of, if not the only, Diablo-like that has supassed the genre namesake. And now it's finally coming to consoles. As to which consoles, that we don't actually know yet. All we know is that the game is being published by Perfect World Entertainment, and that the port is being handled by Panic Button, a developer that has earned a reputation in the industry for being an expert in bringing games to Nintendo Switch, having handled the port of titles including Doom, Wolfenstein II, and Warframe. Putting two and two together suggests that a Switch port of Torchlight 2 will certainly be in the mix. Either way, we'll find out more soon enough, no doubt, since the port comes in "fall", which means spring, for those of us in the southern hemisphere.